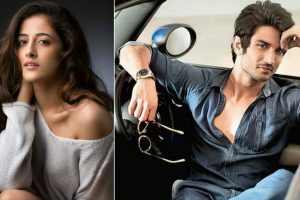 Nupur Sanon to debut opposite Sushant Singh Rajput in KJo’s next film? 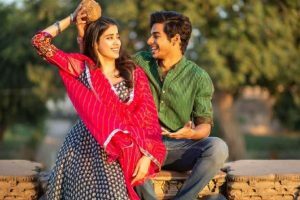 Continue reading "Nupur Sanon to debut opposite Sushant Singh Rajput in KJo’s next film?" 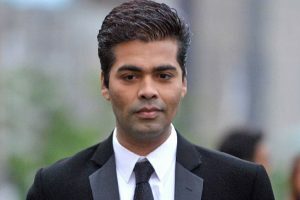 Continue reading "Filmmaker Karan Johar to be jailed for 5 years?" 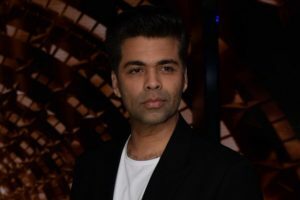 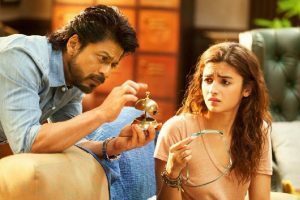 Continue reading "‘Kal Ho Naa Ho’ special memory for Karan Johar"
Dear Zindagi, which deals with the subject of mental health, is an important film and he is proud to be associated with it, says Karan Johar. 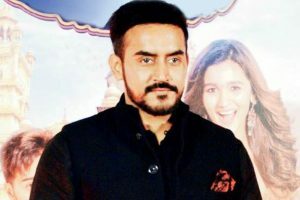 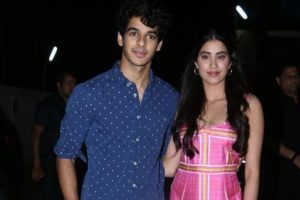 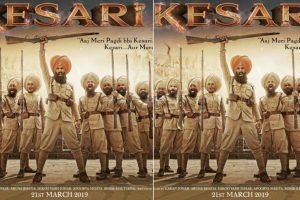 Continue reading "Jhanvi Kapoor to make debut opposite Shahid Kapoor’s brother"
Continue reading "My kids are the finest Dharma productions: Karan Johar"
Continue reading "‘Baahubali: The Beginning’ set to re-release in over 1000 screens"